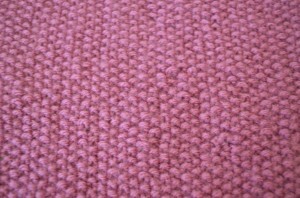 This weeks stitch is the seed stitch! It’s basically just alternating knit and purl stitches. It’s easy to see where it got it’s name, it looks like a bunch of seeds neatly stacked. 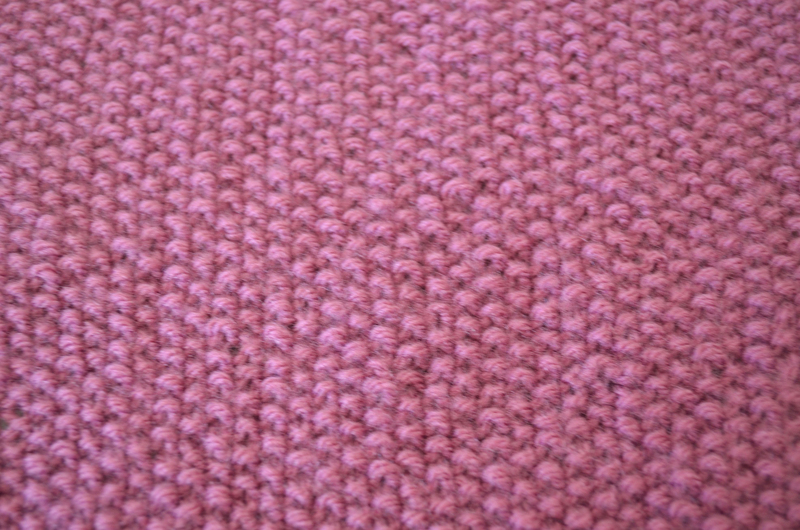 It’s one of the easiest stitches to make as there are no intricate eyelets, bobbles or cables. It’s great to use on projects that should be seen on both sides as the seed stitch pattern is exactly the same on both sides. 1. Cast on an even number of stitches.